Close up paws the dog typing text on a laptop animal business computer border house internet office technology puppy cute funny keyboard pet screen notebook. Close up paws of dog typing text on a laptop animal business computer border house internet office technology puppy cute funny keyboard pet screen notebook. Designers point of view working on a laptop with green screen on. Painters workshop. Artistic concept. Chroma key. Man working in a artsy workshop in front of a green screen. 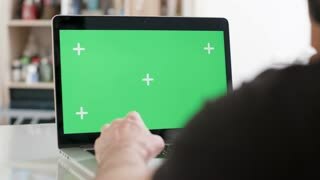 Pov of typing at a laptop with green screen on. Over the shoulder shot of a man working at his laptop in an office. 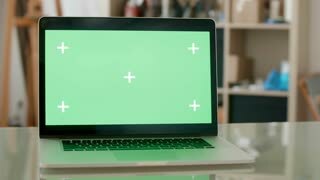 Green screen concept. 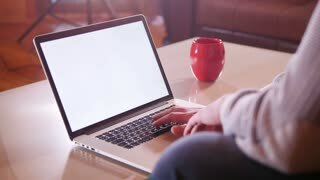 Man in black t-shirt typing at his computer. 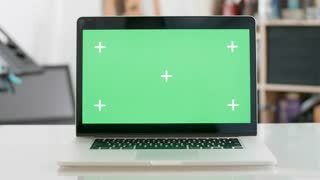 Green screen on a laptop display on a blured background. Office concept. Employee left the laptop on the table and walks in the office. 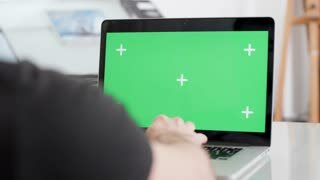 Parallax shot of a laptop with green screen on and people on the background. Designers office concept. Just notebook on a desk. 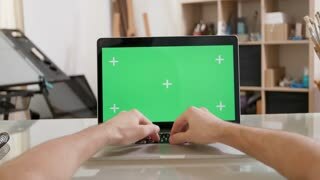 Male hands typing a text on a laptop with green screen on. Shoulder covers a part of the screen. Corporate concept. 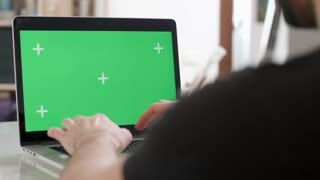 Slider shot over the shoulder of a man working on his laptop with green screen on. Chroma key corporate concept. 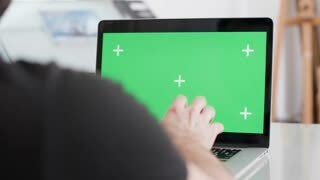 Man working on a laptop with a green screen display. Working office environment. Corporate concept. 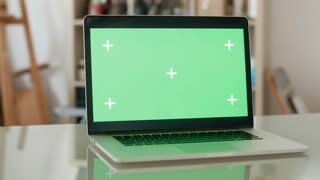 Laptop with green screen on a glass office desk. Designers workshop concept. Chroma key. Internet web browser search for world peace. 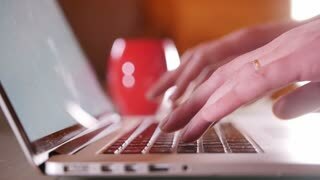 Typing into search engine. Google search refugees in Germany. 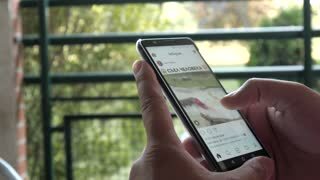 Typing into the web browser search. Google search cruise line vacations. 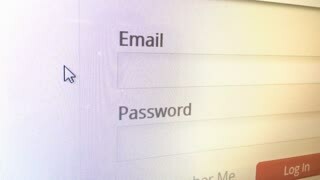 Typing into the web browser.